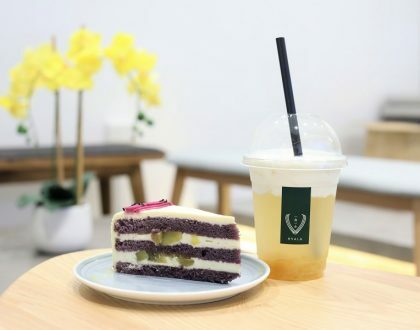 After the high profile opening of Tsui Wah from Hong Kong at Clarke Quay last month, popular Korean toast brand Isaac Toast Singapore at Plaza Singapura, and Jay Chou endorsed Liang Sandwich Bar at Vivocity has both opened. Other overseas brands that DFD covered include Belle-Ville from Osaka, Haritts Donuts ハリッツ from Tokyo and TP-Tea 茶湯會 at Changi Airport. Good and bad. While some anticipated foreign food places have finally arrived in Singapore (what took them so long? ), let’s hope that the local start-ups do not get ignored. Hvala looks like it is doing pretty okay. 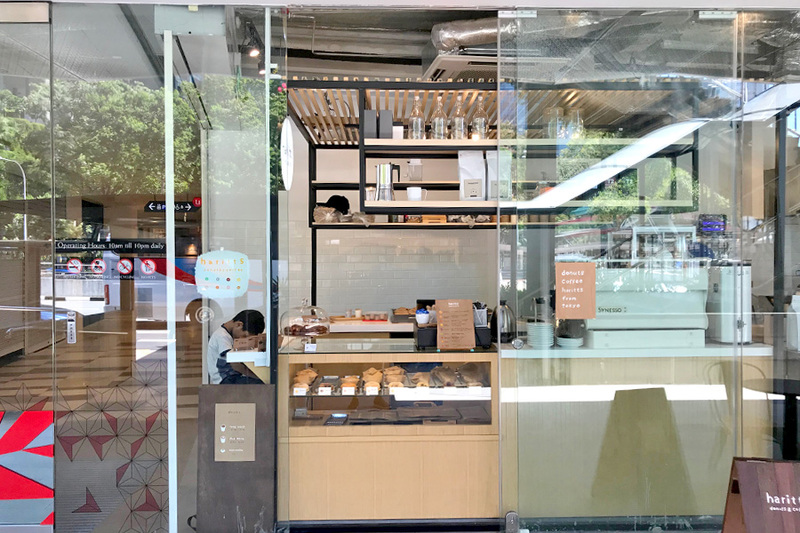 Donut lovers would have heard of Haritts Donuts, located at Yoyogi-Uehara Tokyo, with branches in Taipei (No. 33, Lane 81, Fuxing North Road) and Taichung. 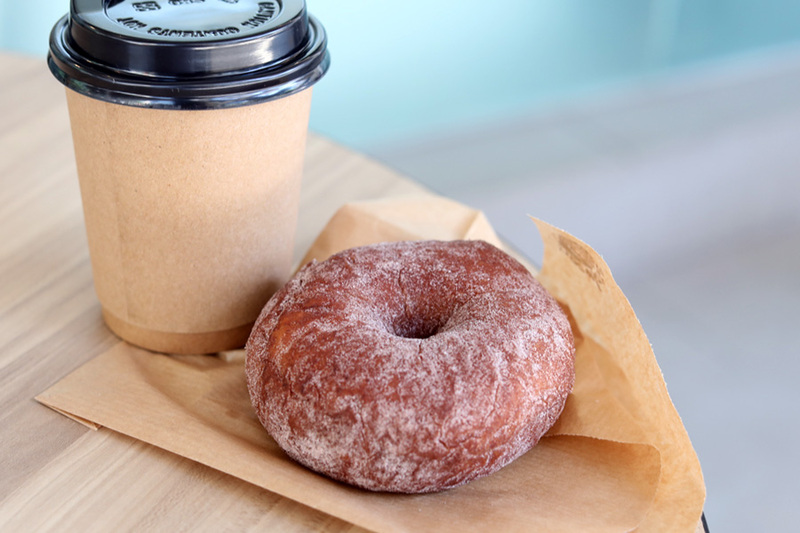 It was known to introduce “a new genre of Japanese donuts” with no super sweet flavours or colourful exteriors. 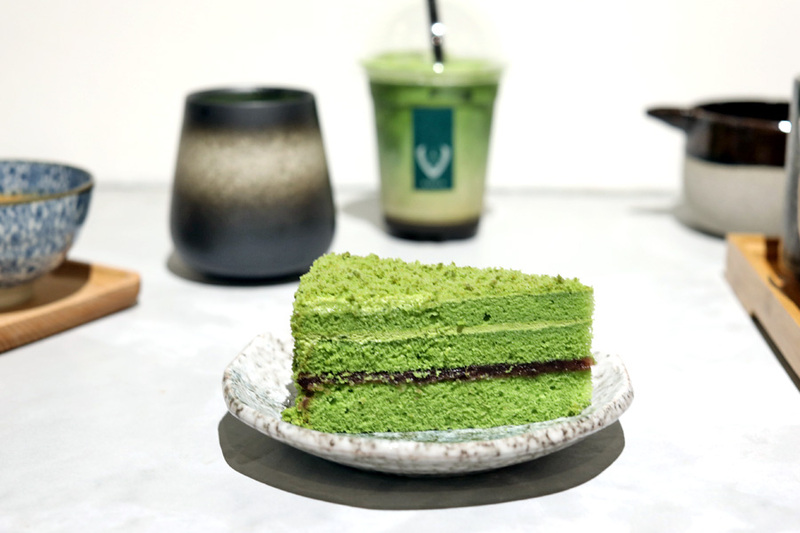 Flavours offered at the Singapore store include Original, Cinnamon Currants, Chocolate, Cream Cheese, Earl Grey, Matcha, Raspberry White Choco, Banana Choco, and Kaya – the local Singapore special. 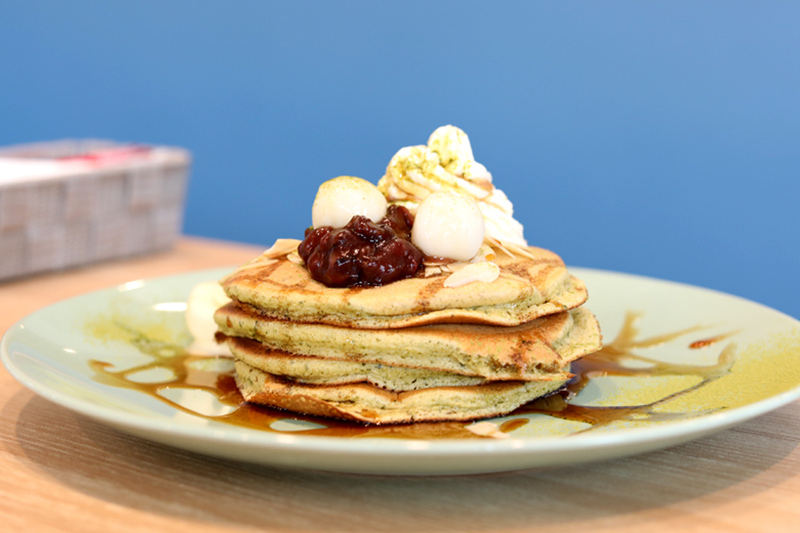 Suddenly Japanese pancakes are getting back in trend in Singapore, with the opening of Pancake Cafe Belle-Ville at Bugis Junction, and Riz Labo Kitchen at Wisma Atria. 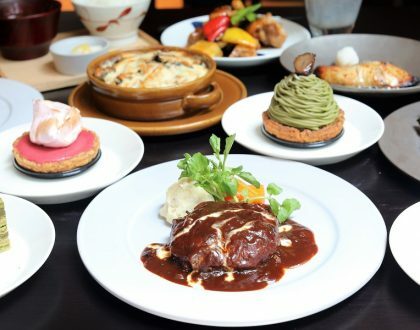 Pancake Cafe Belle-Ville originated from Osaka Japan, with its popular flagship store located at Umeda Whity. 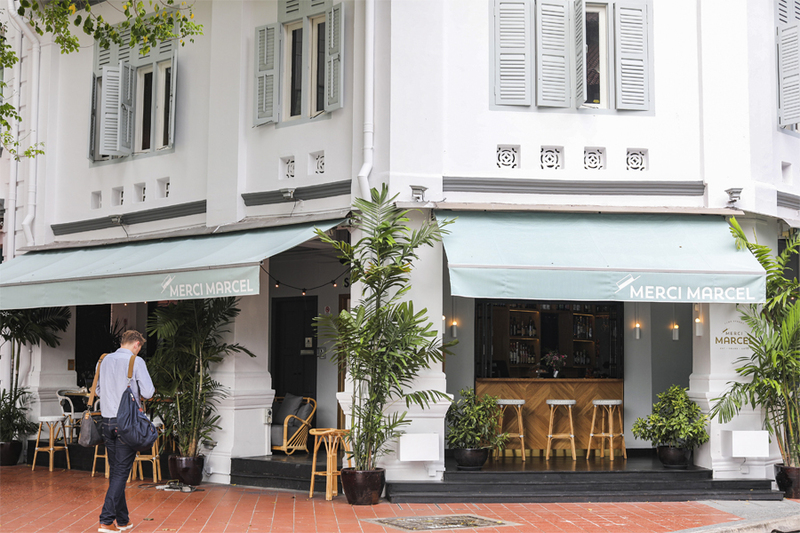 This Singapore branch is its first overseas outpost. The pancake café is known for its meringue made-to-order millefeuille (French for “thousand layers”) pancakes, included with homemade whipped Hokkaido cream, stacked from 2 to 8 layers. 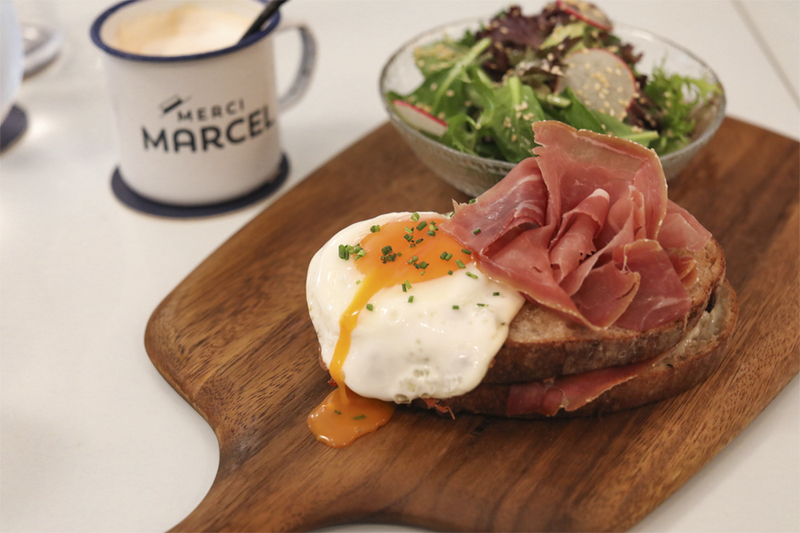 Merci Marcel which is relatively newly opened at Tiong Bahru, has landed with another branch at Club Street. 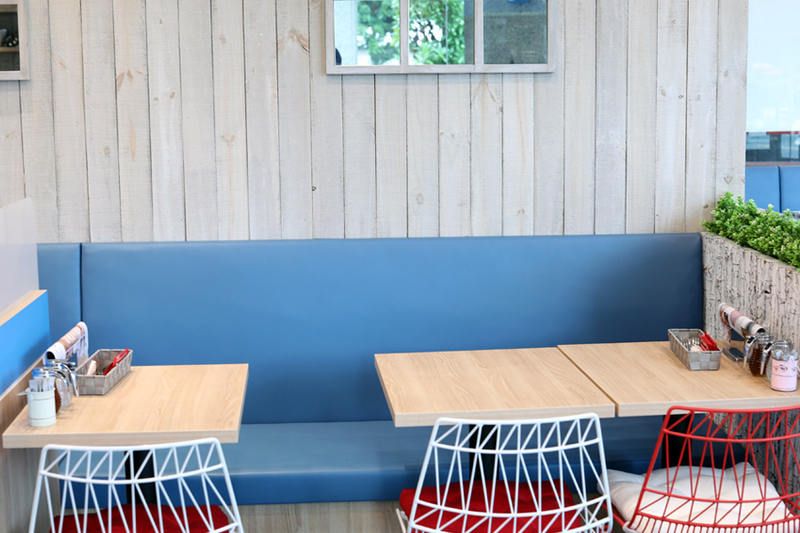 The new outlet boasts of a 1,250 square feet space, with light-filled indoor and alfresco dining spaces. It somehow was able to marry contemporary, casual and classy all of the same time with the décor, lined with plants, rattan light fixtures and Marcel Breuer-inspired furniture. The menu is organised into three sections: A rotating cheese menu, main dishes, and sharing plates. Unfortunately, there is no brunch menu in sight for now. 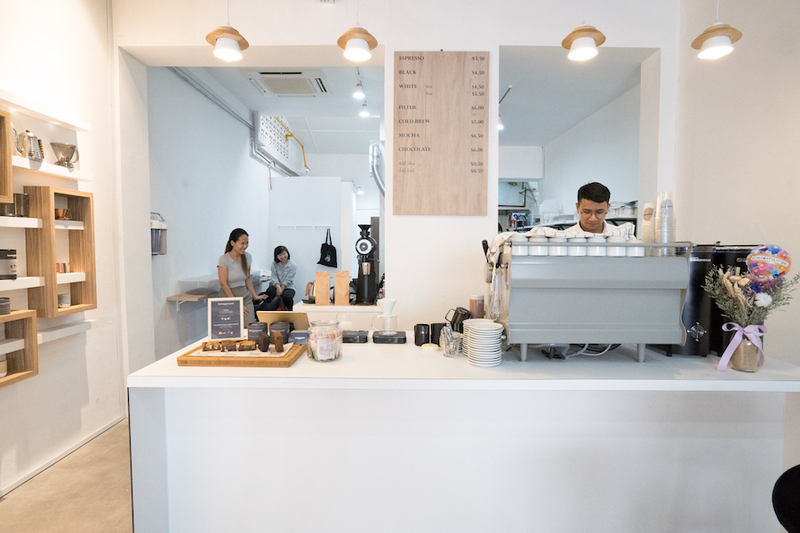 Opened along one of the shophouses in Katong directly opposite to Sinpopo Brand, Homeground Coffee Roasters is a cafe with an art gallery, retail space and coffee beans roastery within. 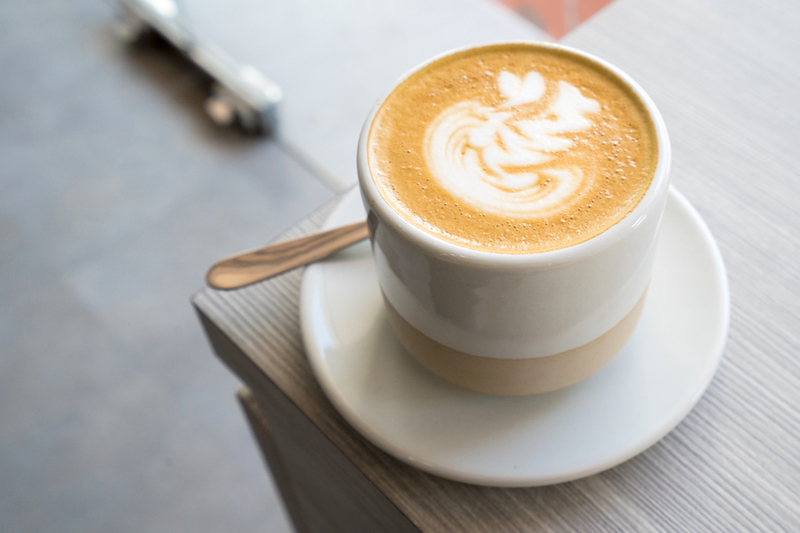 The menu is short and concise, with coffee such as Black ($4.50), White ($4.50/$5.50), Filter Coffee ($6), Cold Brew ($5), Mocha ($6.50) and Hot Chocolate ($6). The retail corner also features some merchandises such as T-shirt, brewing kettle and chocolate from local chocolate company, Fossa, which can be found in their Mocha and Hot Chocolate. 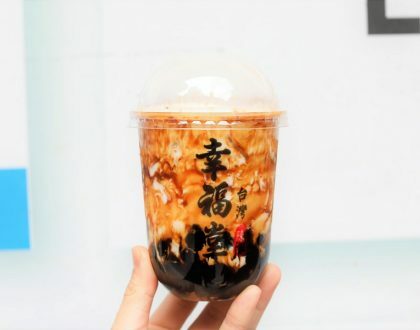 TP-Tea 茶湯會has opened at Changi Airport Terminal 2 Departure Hall, right next to Krispy Kreme and Llao Llao (Yes, it’s back), and will become Singapore’s FIRST 24 hours Taiwanese Bubble Tea Shop. 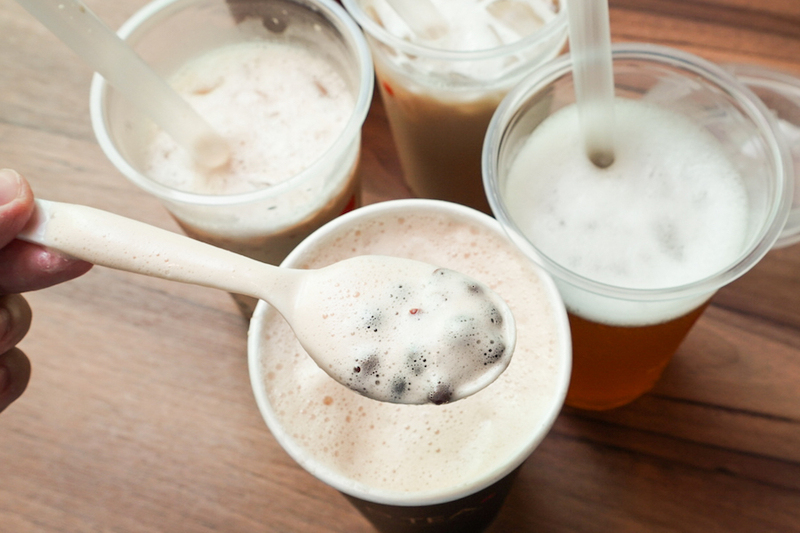 Its parent company is Chun Shui Tang 春水堂 from Taiwan, said to be the store to create Taiwanese bubble tea. 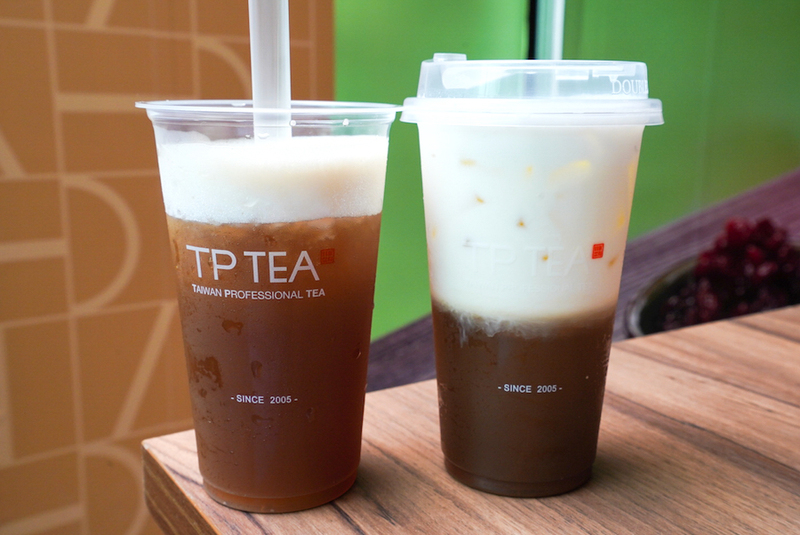 The bestseller and my personal favourite is the Tie Guan Yin Tea Latte ($4.60), which is a premium grade of Oolong Tea. 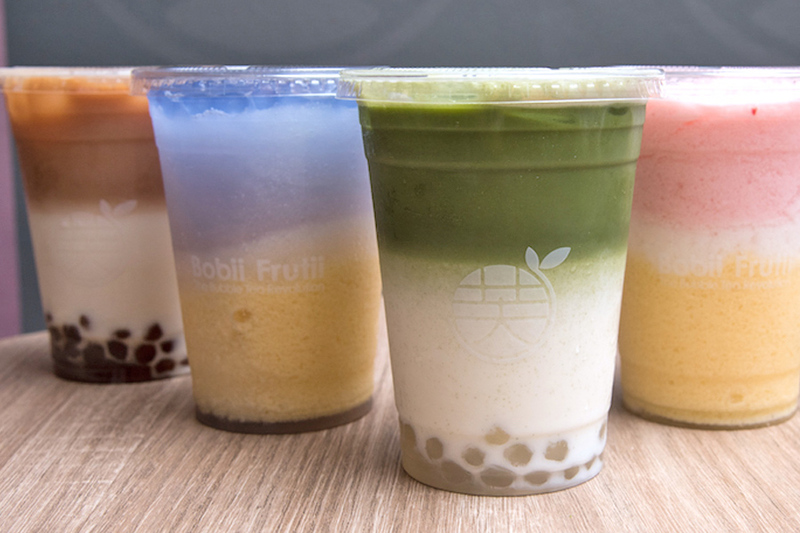 Bobii Frutii known for its colourful, instagrammable pearls, has just opened another outlet at Suntec City Mall West Wing. 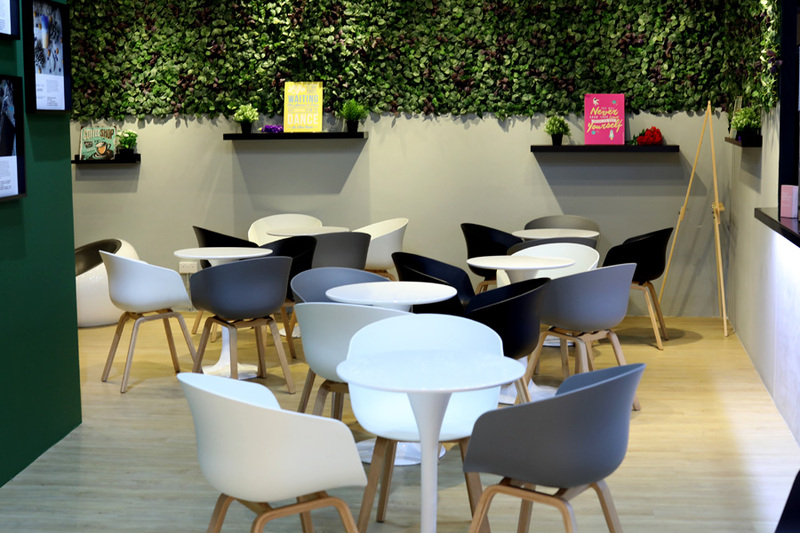 Compared to its first outlet at The Clementi Mall, this has a small sit-down area. Local actor Nat Ho of Tanglin fame, is also the Brand Ambassador and Creative Director. Apart from their aesthetically pleasing appearance, their signature items have funky names that made people wonder what the flavours are. These colourful illustrations by Roger Hargreaves will come alive in Singapore’s very own Mr. Men and Little Misses pop-up café. 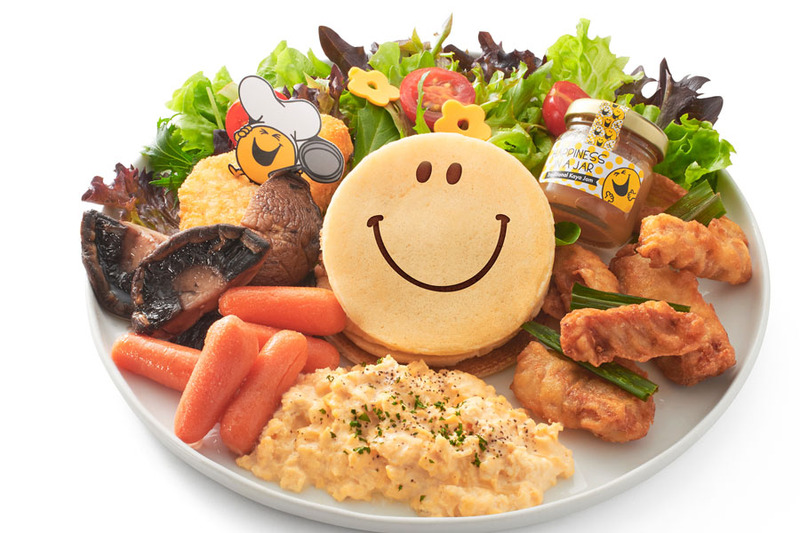 This is when you can spot iconic characters such as Mr. Tickle, Mr, Happy, Mr. Bump, Little Miss Sunshine and Little Miss Princess in both the food and interior of the café. The menu takes a local twist this time round, also as a form of celebrating Singapore’s National Day. 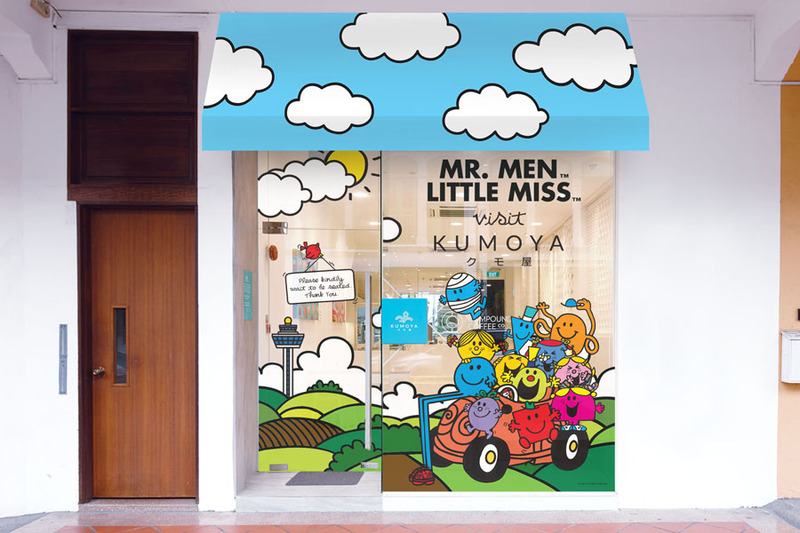 It will feature locally-inspired Mr. Men and Little Miss mains, desserts and beverages – all customised for Singapore’s taste. 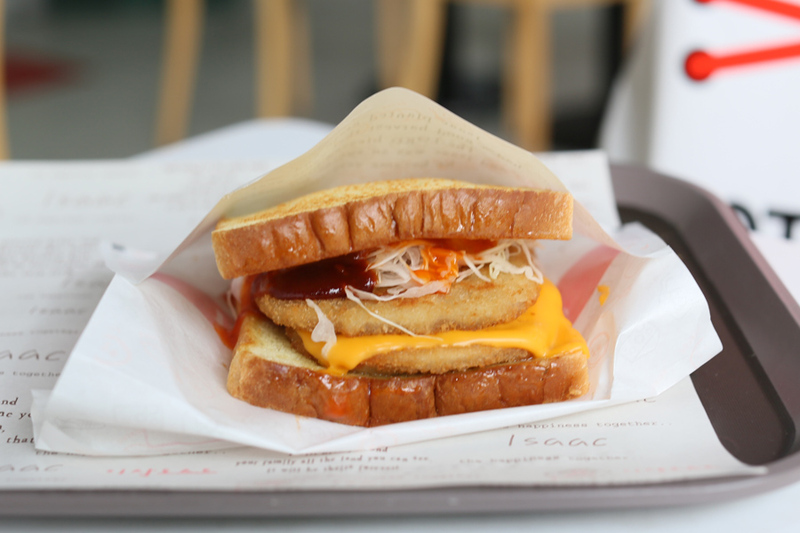 The most popular Korean Toast from Seoul Isaac Toast has opened at Plaza Singapura. Isaac Toast has over 700 retail stores in South Korea, with overseas branches in both Macau, Taiwan and Malaysia. 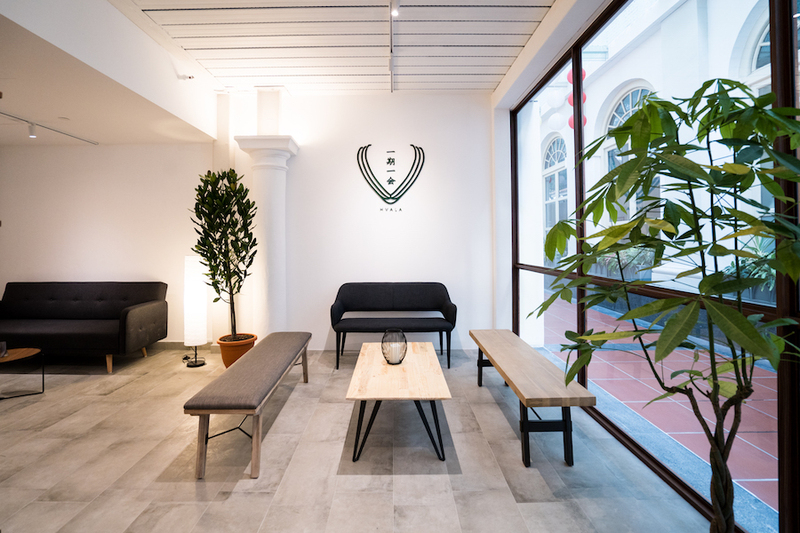 The brand is brought in here by the same group that launched Yoogane in Singapore, with location of the flagship kiosk to be at Plaza Singapura Basement 2. Jay Chou endorsed Liang Sandwich Bar, and the “Number 1 scallion pancakes seller in China” has opened in Singapore at Vivocity. Liang Sandwich Bar is considered a fast food chain in China, with over 12,000 outlets across 300 cities in Mainland China, Hong Kong, Korea, Japan, United States of America and Canada. 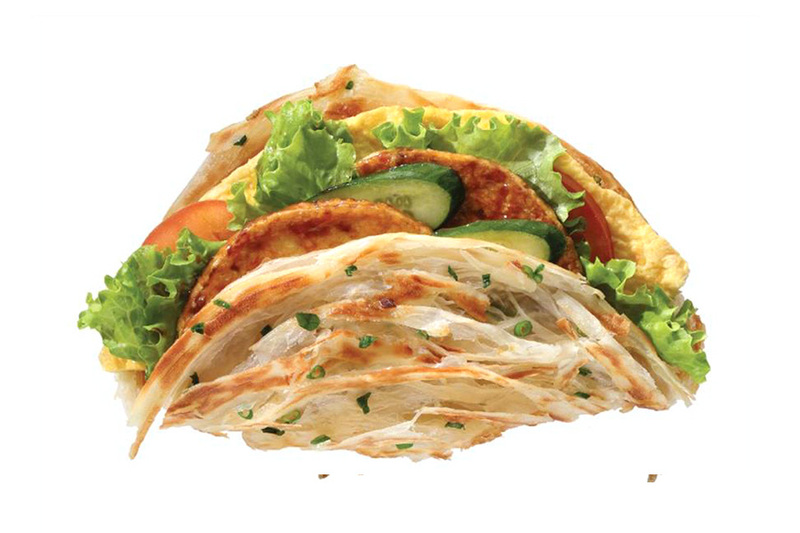 This is not the ordinary sandwich, with the outer layer comprising of Taiwanese Scallion Pancake – said to be made of premium grade flour and non-GMO soybean oil as its main ingredients. Varieties include Chicken Bolognese Sandwich, Chicken Patty Sandwich, Tuna Mayo Sandwich, Chicken Floss Sandwich, Sambal Ikan Bilis Sandwich and Cheese & Egg Sandwich. 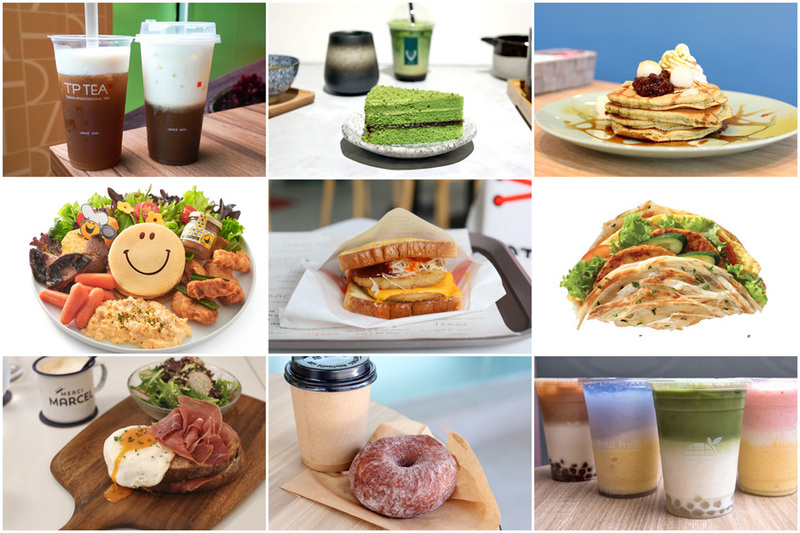 * Compiled by Daniel Ang @DanielFoodDiary and Nicholas Tan @stormscape. Daniel’s Food Diary paid for food reviewed unless otherwise stated.